The light in me sees the light in you. Connection, intimacy, and self love are important journeys that many of us assume just fall into place naturally. 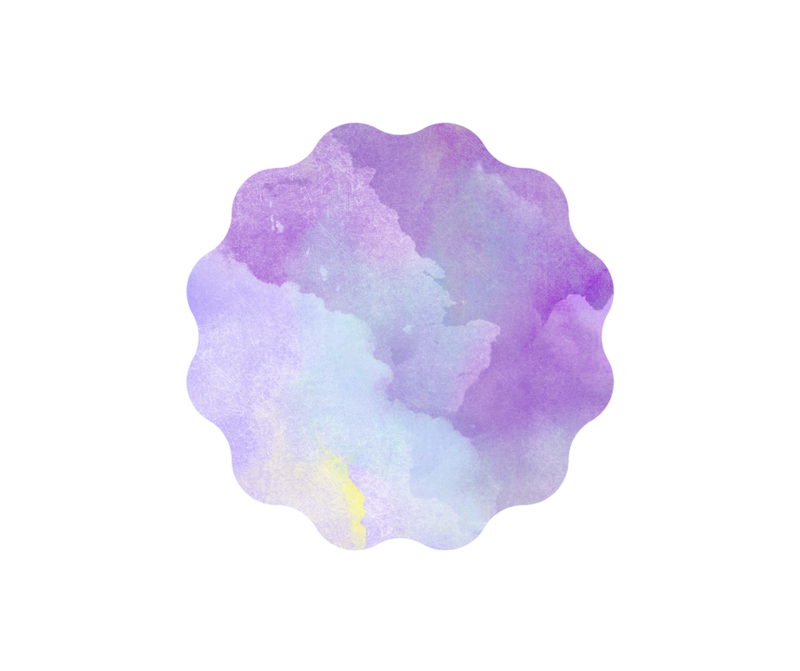 We will explore ways to reconnect to your body, and rediscover the feminine energy that helps you to establish a more beautiful relationship with both yourself and others. *The Investment: $697 for 3 months! 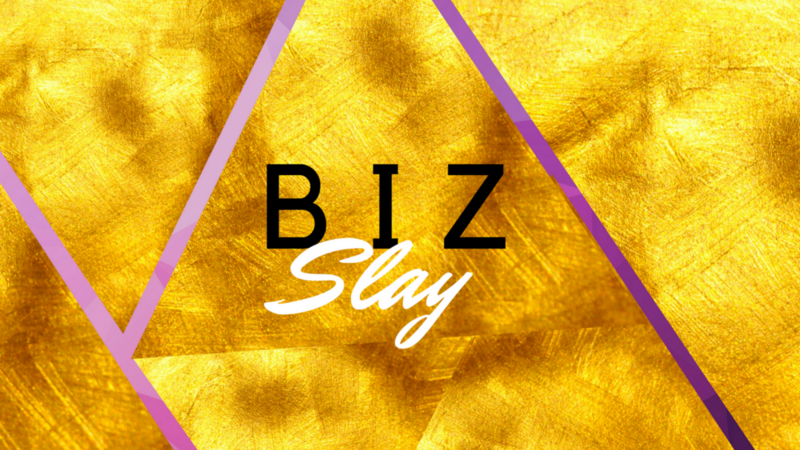 The official dates for this round of the Slay Box are April 9th- July 9th. You will commit to a weekly online mastermind group meeting. You will instantly receive access to a portal of high level business and personal growth trainings. 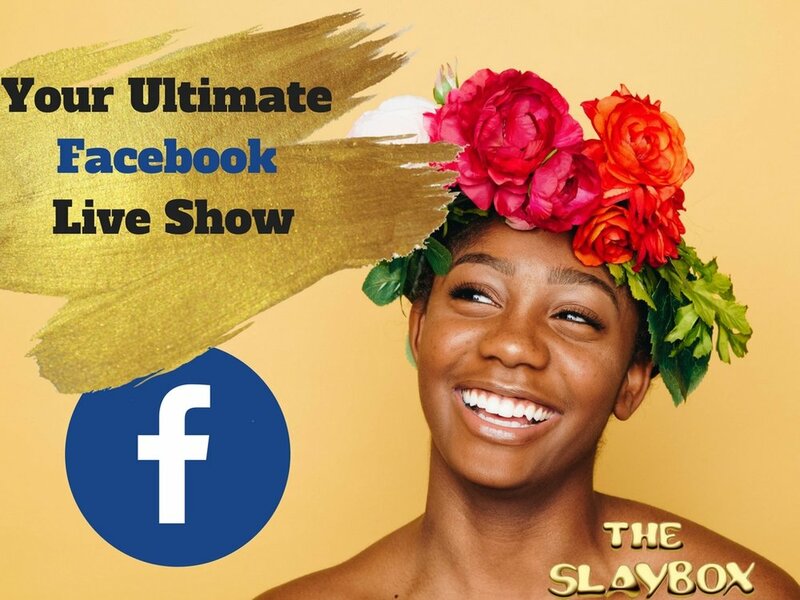 You will be provided with a beautiful outline in our group Slay Box and will receive accountability like you never have before. 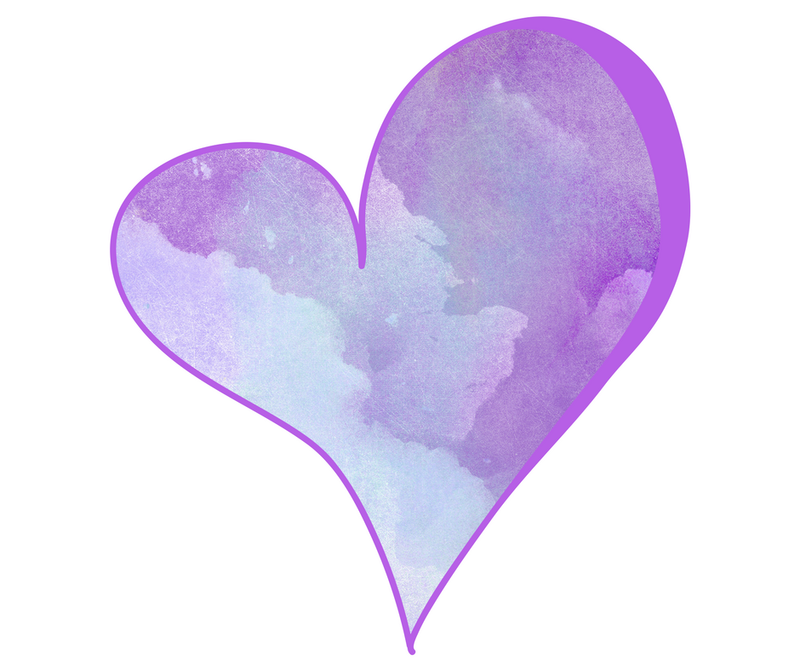 You will receive business and spiritual guidance from amazing women within the group and guest coaches. You will celebrate with your new sisters every step of the way. You will create one 90-day goal that you will focus on completing. We will push you to think big and to shine because you are a star! You will uplevel! You will clear past hurts! You will feel more connected. 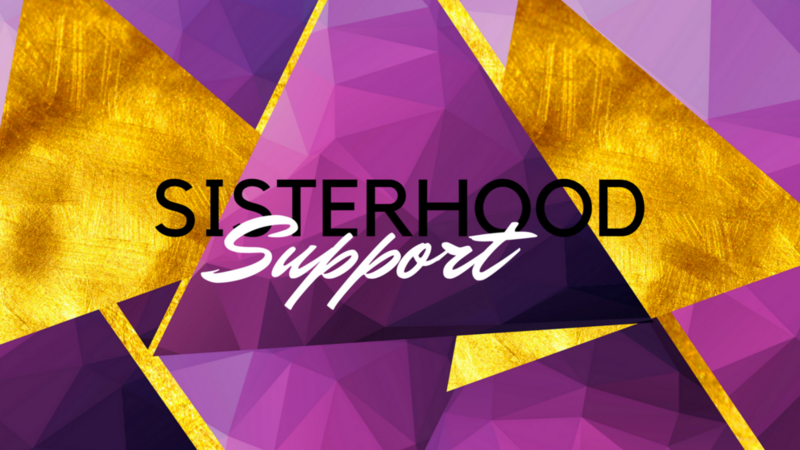 You will be a member of a sisterhood- the real kind, the kind that is dedicated to helping you to win and feel good doing so! Hey gorgeous! I'm Gahmya and I am here to see you win! 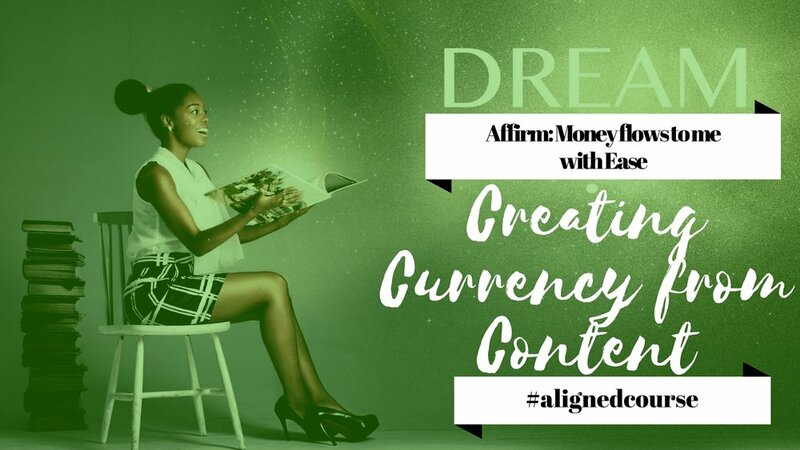 I am an international curriculum designer, 2 time TEDx speaker, digital nomad, and lover of all things alignment and good energy. 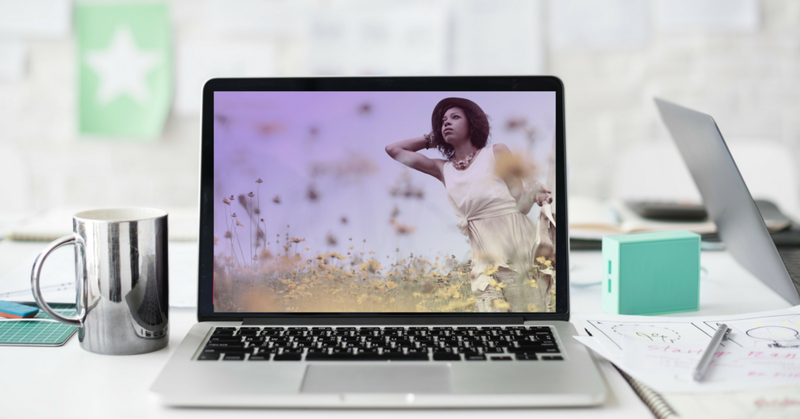 I started this mastermind after wishing for so long that there could be a place for women to get together and really thrive in business, develop more streams of income, and also grow together in light. After receiving my first book deal, I also wanted to share my own experiences in an incubator with those who I knew would thrive if they just had the right opportunities and connections. In this program, we thrive as sisters. I bring in some of my besties who are top personal growth and business coaches. You also get to tap into my brain as I help you to monetize your magic and live your feel-good life. The Slay Box is known for its challenges and prizes. Hey, I get it. Sometimes it can be really tough to step into your greatness. We often have challenges to motivate you to really get things done. Although a big part of the fun is to keep many of the prizes a surprise, one of the grand prizes for this round of The Slay Box is this very beautiful crystal elixir water bottle. As you will come to know, we have a very beautiful way of manifesting with water in the Slay Box and this water bottle will make the experience even more magical! Every round of the Slay Box has an official gift. 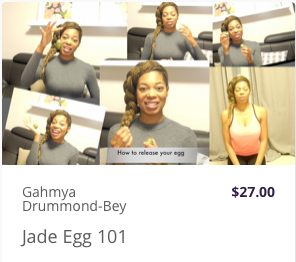 The last round of the Slay Box included a gift of jade/yoni eggs and a jade egg training. (The training is still a bonus included in this slay box!) For this round, each participant will receive a beautiful mantra bracelet. Could you give me a payment plan, please? A. We are only accepting 10 ladies. So, this is a first come, first serve experience. Being that most of the ladies are informed of the Slay Box by alumni, before ads are even run, when you confirm your slot and submit payment, you are FAM. However, please take your decision to up-level and join the Slay Box seriously. We often have a pretty large waitlist every year. A. Because of our beautiful waitlist, and the HUGE digital platform that you receive, there aren't any refunds. But, no worries, no one has ever requested one. In fact, our ladies have even given extra money to show gratitude. (True Story) We use that money to form scholarships, so that others could join later. Remember...family.